Have you had a chance to share your opinion of F. Scott Fitzgerald's The Great Gatsby? 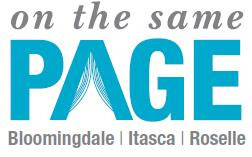 There are a few opportunities left at each of the "On the Same Page" libraries. Pick the date, time of day and library convenient to you!